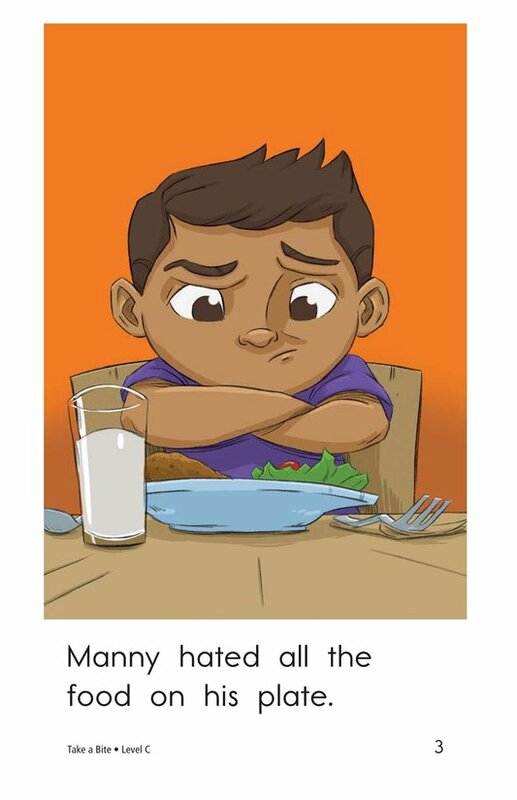 Manny hates all of the food on his dinner plate. 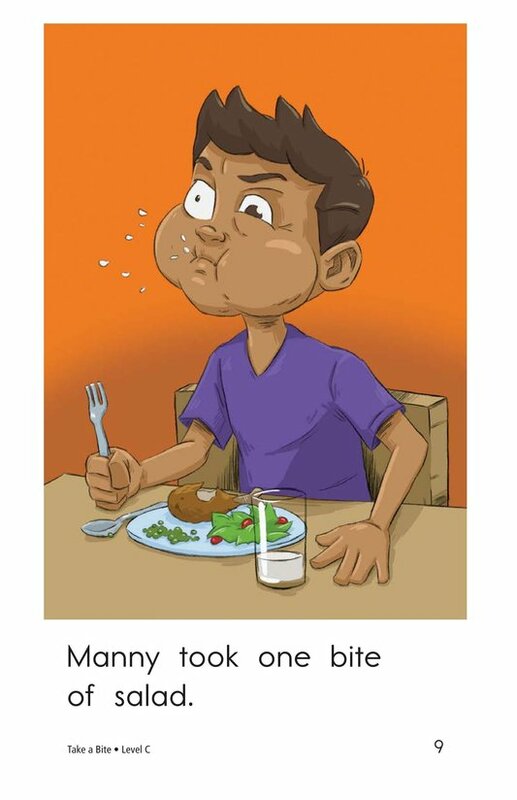 What will happen when he only takes a bite of his food? 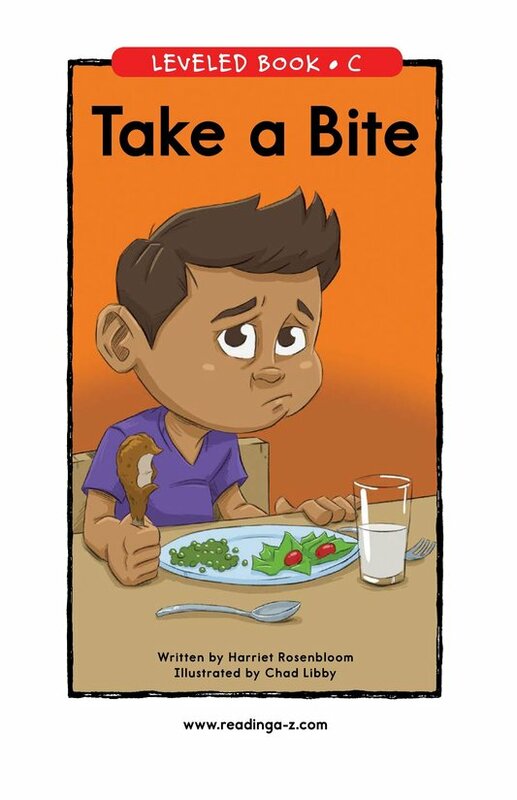 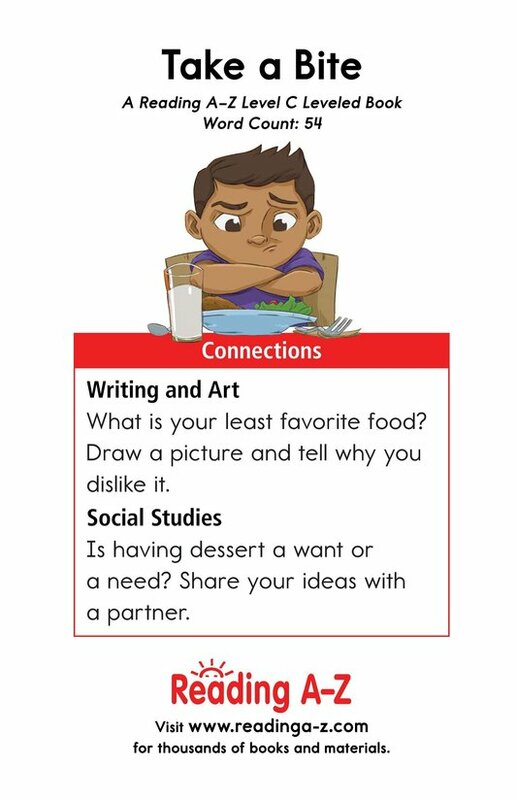 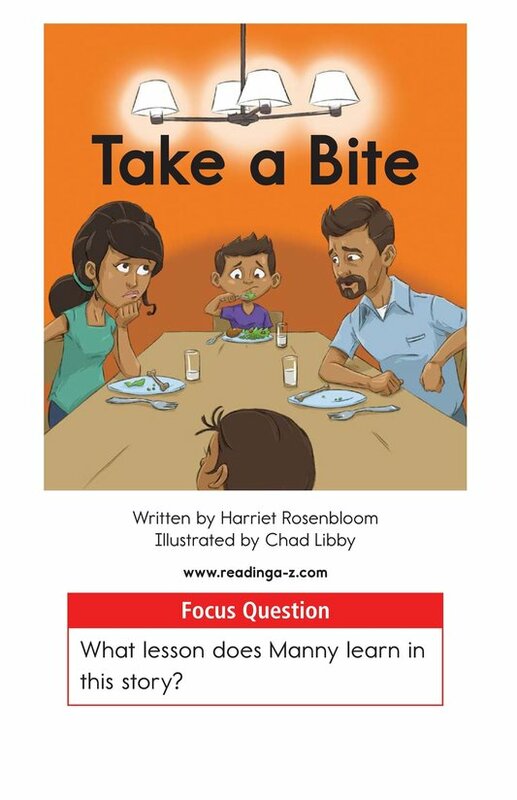 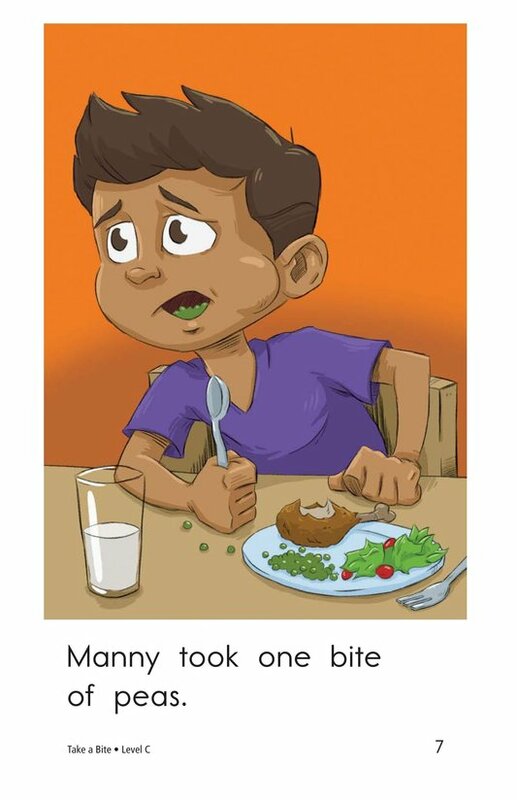 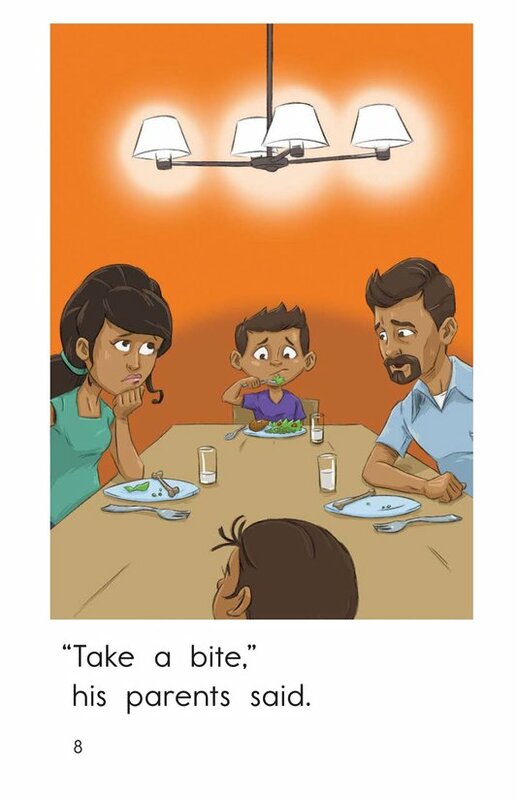 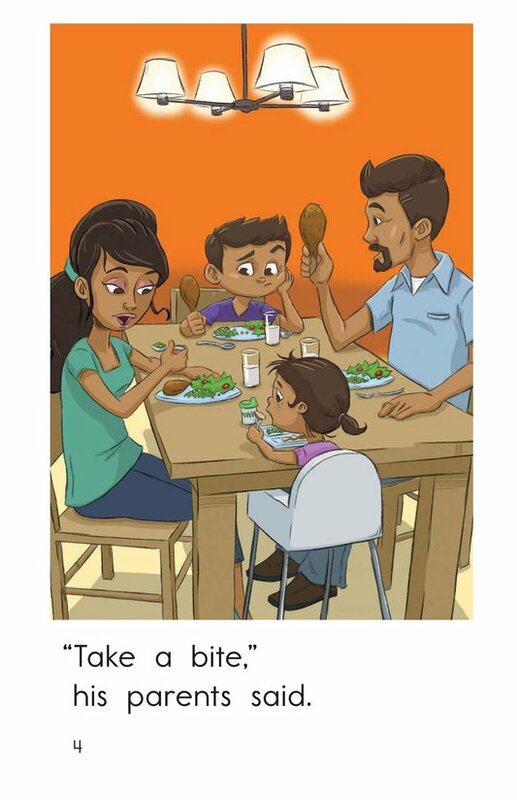 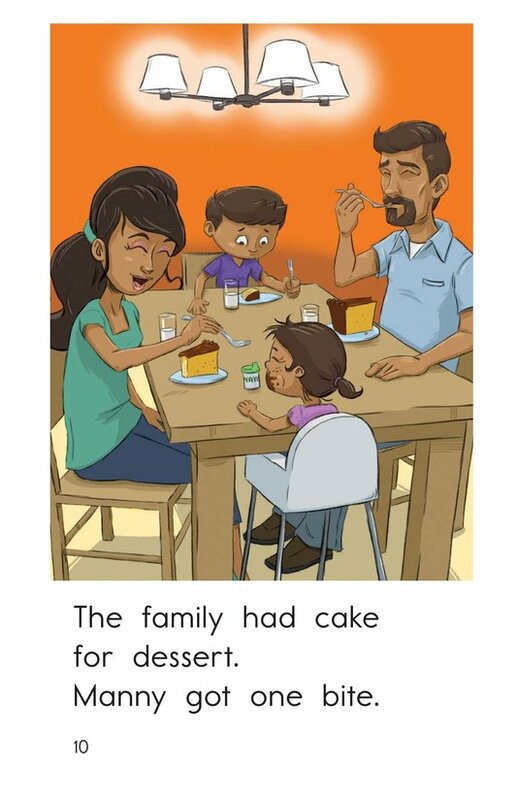 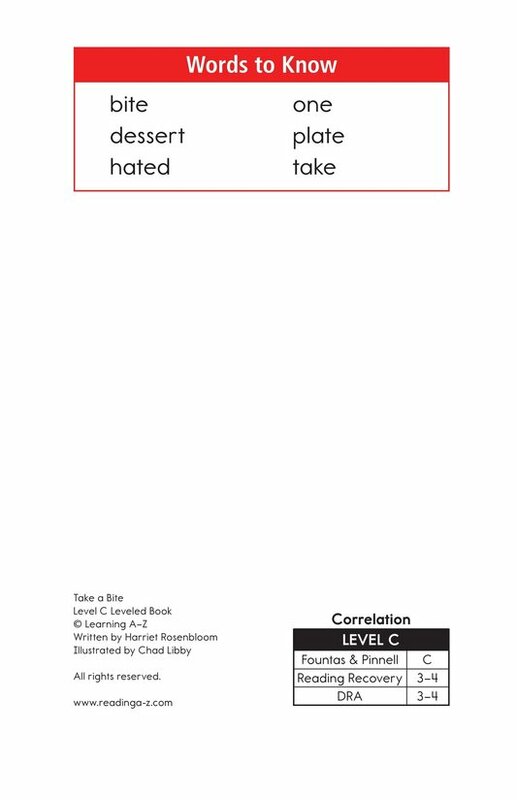 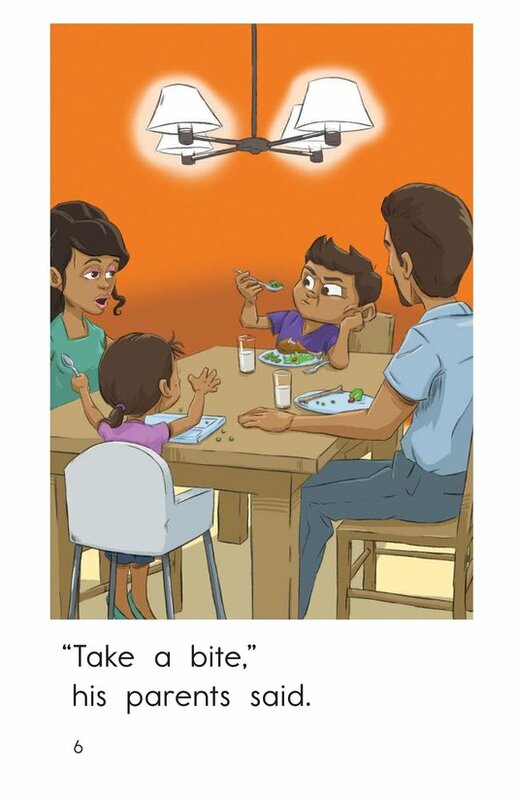 Take a Bite provides students with an opportunity to retell the story and identify simple cause-and-effect relationships. 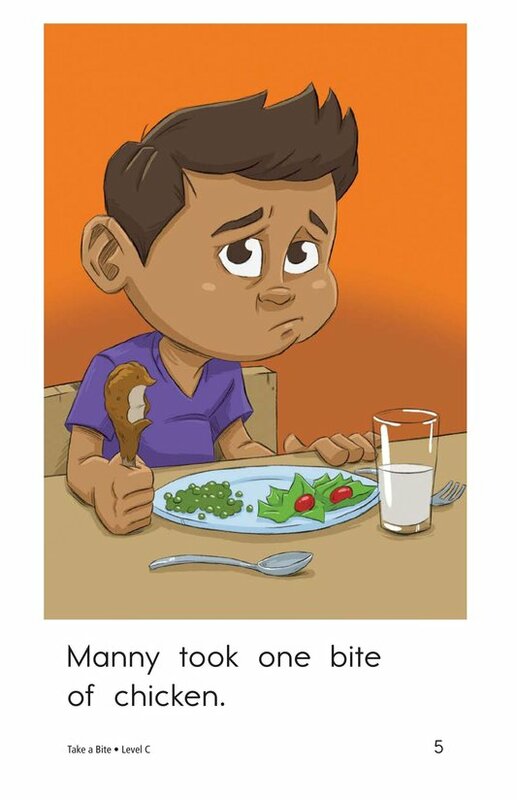 Entertaining illustrations, high-frequency words, and repetitive phrases make this book perfect for early emergent readers.